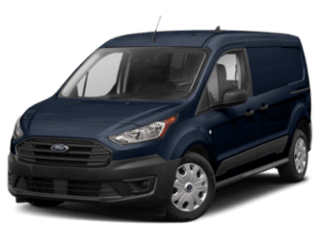 Get some great offers on new Ford cars, trucks, SUVs and vans right here! Interested in buying a used car from our Texas dealership? Explore our used car specials now! Our job is to make it simple for you to always get the lowest possible rates. When you need an oil change or tire rotation, service your Ford at our award-winning service center! Visit our new state-of-the-art Ford dealership. Be our guest in our beautiful showroom. At Sam Pack’s Five Star Ford Carrollton, we’re always doing what we do best: “Taking Care of Business.” Since 1980, we’ve been family-owned and -operated, and have been a proud member of the Sam Pack Auto Group of Ford dealers near Dallas, Fort Worth, TX. We’ve built a reputation of excellence within our community and our DFW Ford dealership offers a wide variety of new and used Ford trucks, SUVs and cars for sale near you. Our dedication to our customers’ satisfaction is what has led us to win the Ford Triple Crown Award for 10 years straight and the Ford President’s Award for 12, so we look forward to exceeding your expectations, too! When you choose our Ford dealership in Carrollton, TX, you’ll be able to shop the largest selection of new Ford Dallas County, Texas. If you’re shopping on a budget, we also have a competitive selection of Certified Pre-Owned Ford and used cars to help you save money. Come in to speak with a member of our Ford finance team and we’ll help you buy a Ford, even with no credit or bad credit. Visit Sam Pack Ford Carrollton for auto service, maintenance and repairs. Our state-of-the-art Ford service center provides all types of ford service, including oil change, tires, brakes, battery. We also have the largest parts department at our Ford dealership near Dallas, so you’ll always find the OEM Ford parts your vehicle needs.  Come to Sam Pack’s Five Star Ford Carrollton today and experience award-winning service firsthand. We’re only a short drive away from Dallas and Fort Worth, TX, so we look forward to seeing you soon. See our car dealership opening hours now for sales and service. Visit our nearby Ford dealership in the DFW area to find special offers on new Ford trucks, SUVs and cars for sale.